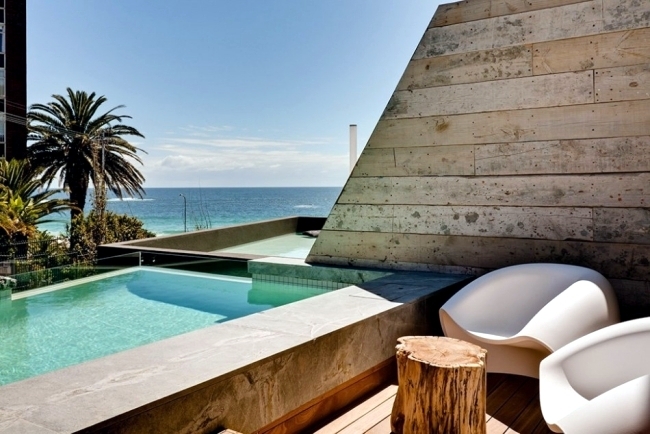 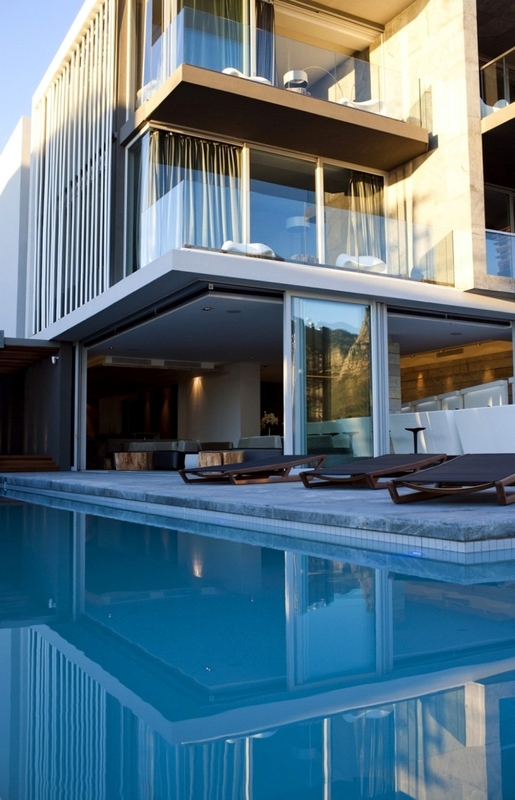 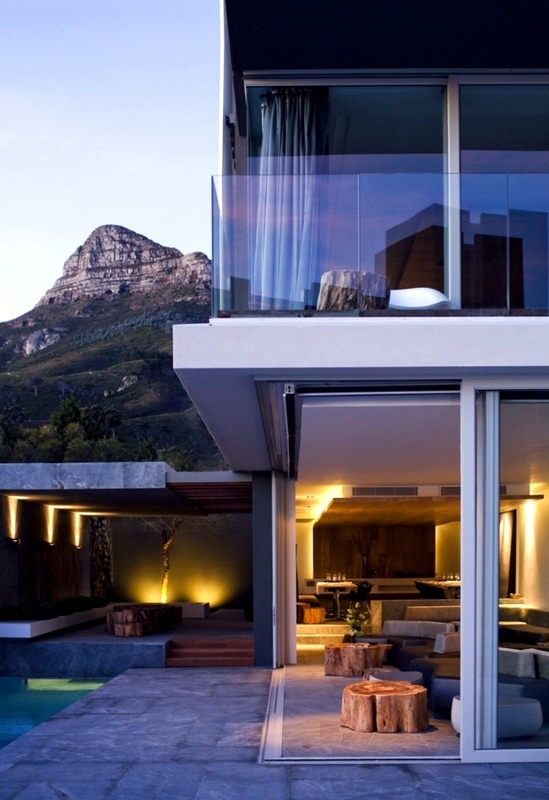 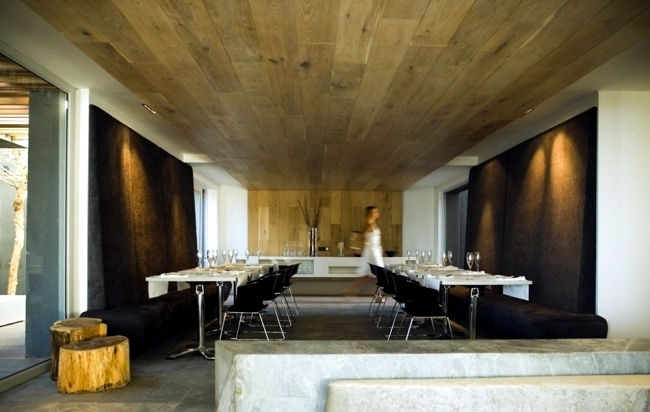 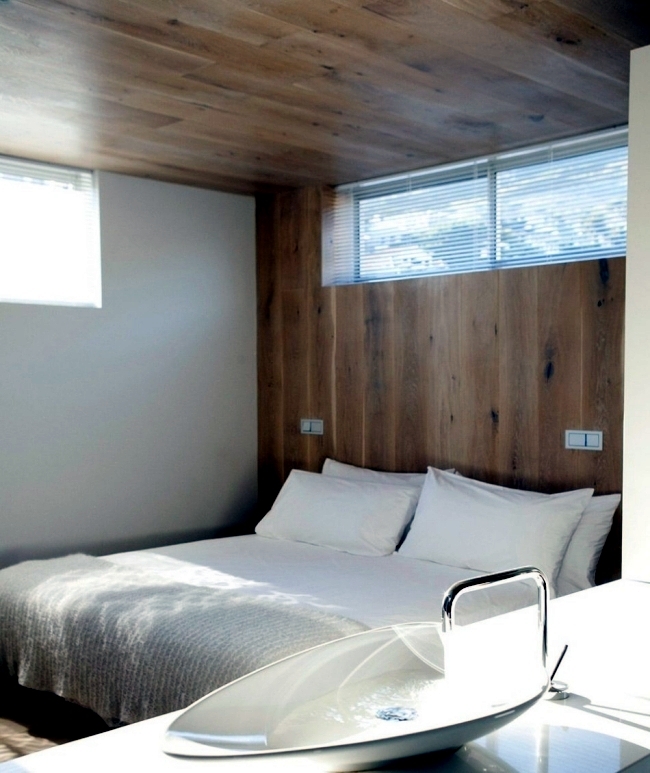 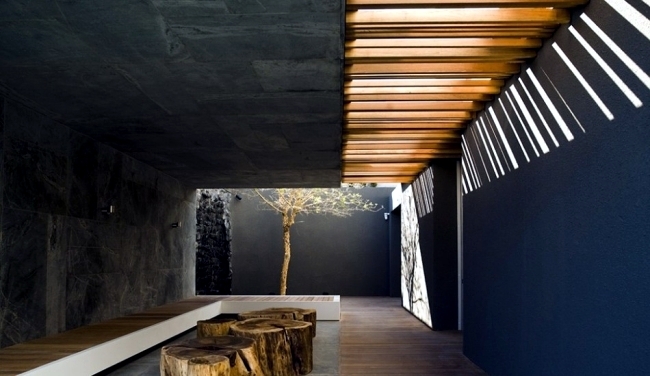 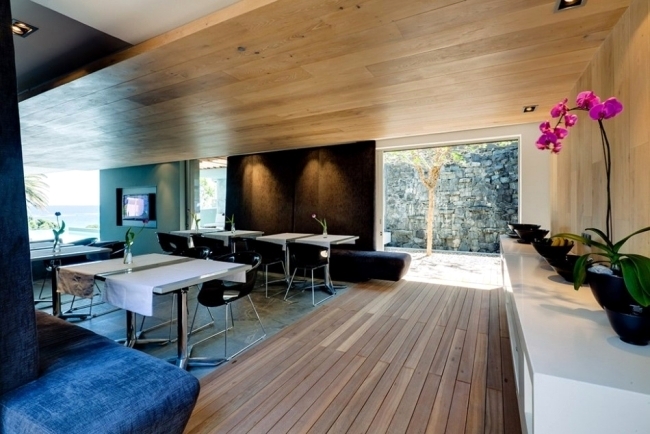 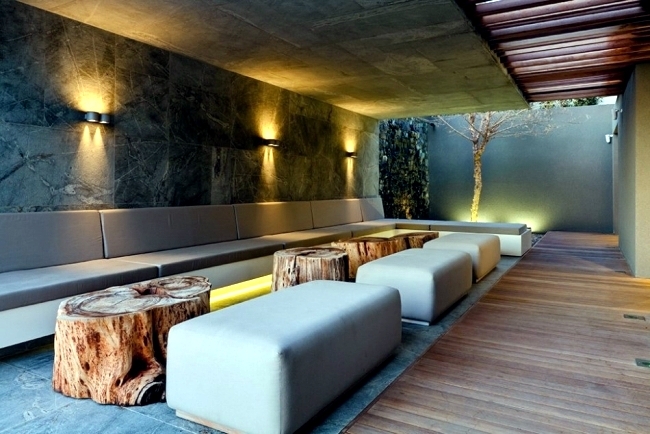 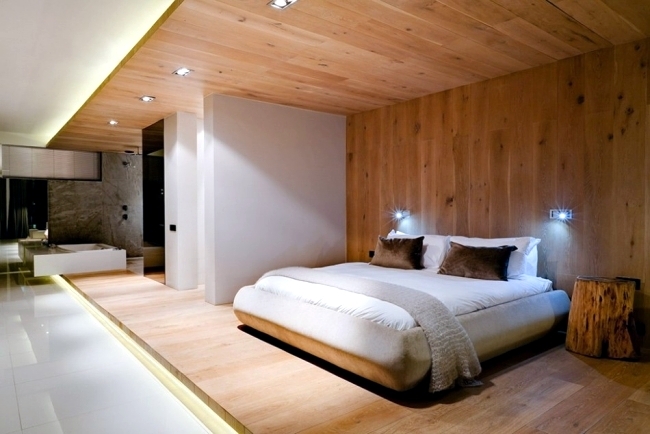 POD Boutique Hotel in Cape Town was designed by Architectural Studio Greg Wright Architects and built ready, 2012. 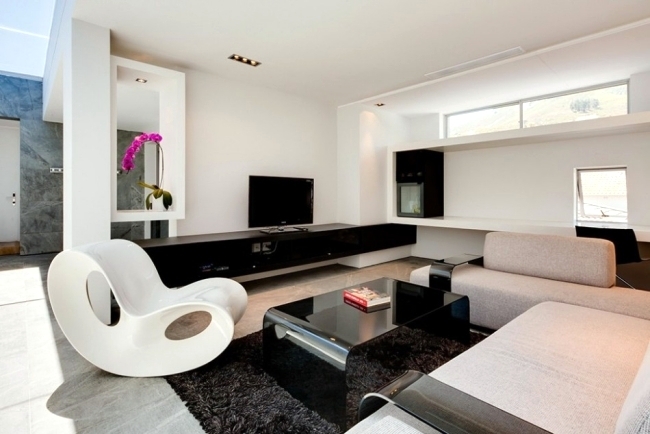 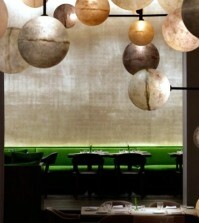 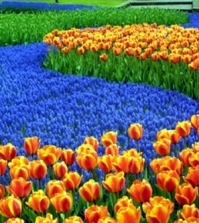 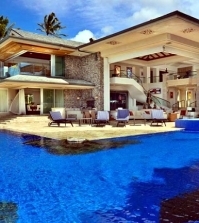 The main idea behind the design is to provide an understated elegance. 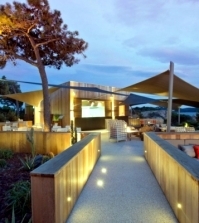 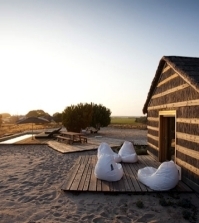 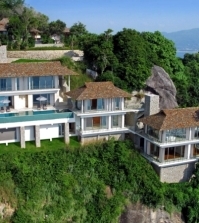 This boutique hotel was gifted with a beautiful location and stunning panoramic views. 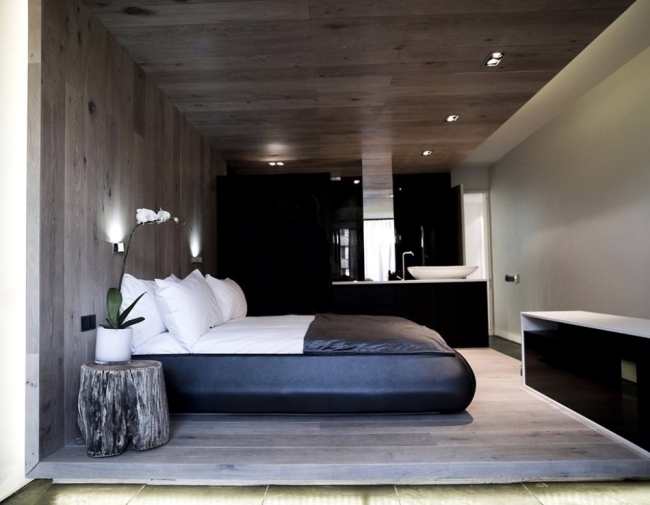 This modern luxury design will only add to the benefits of this modern hotel. 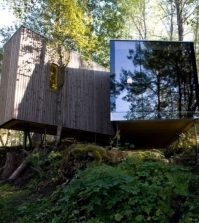 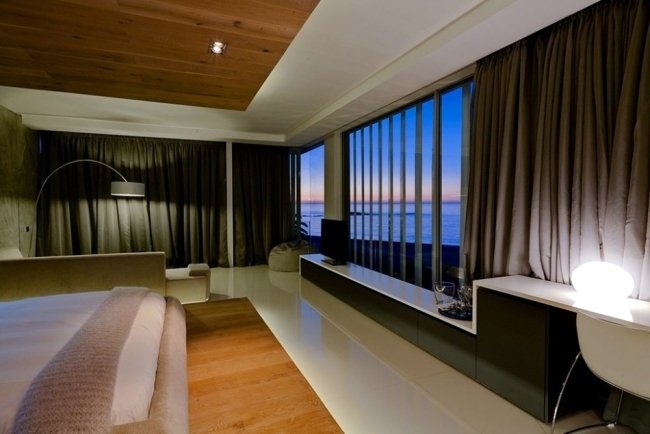 This boutique hotel was built with large panoramic windows, so they can get a view of the beautiful surroundings. 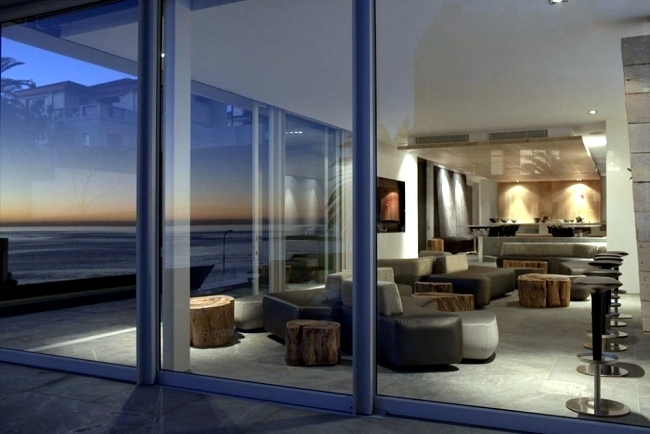 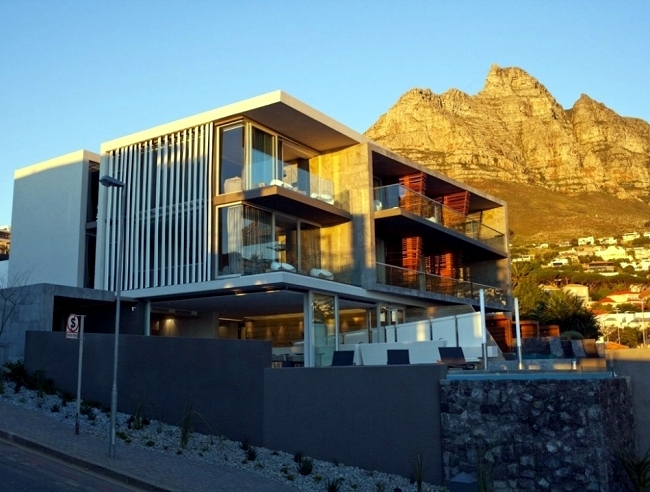 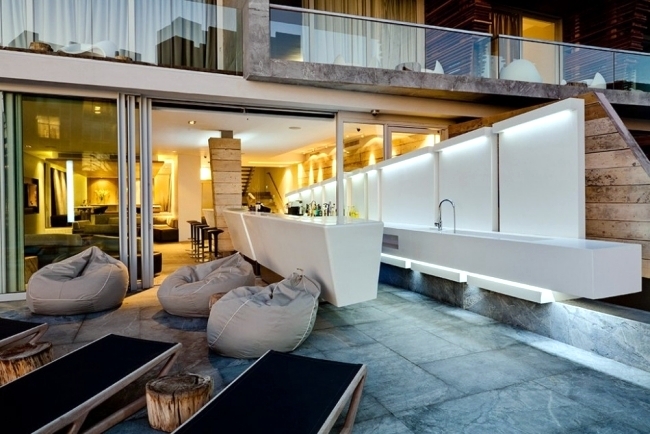 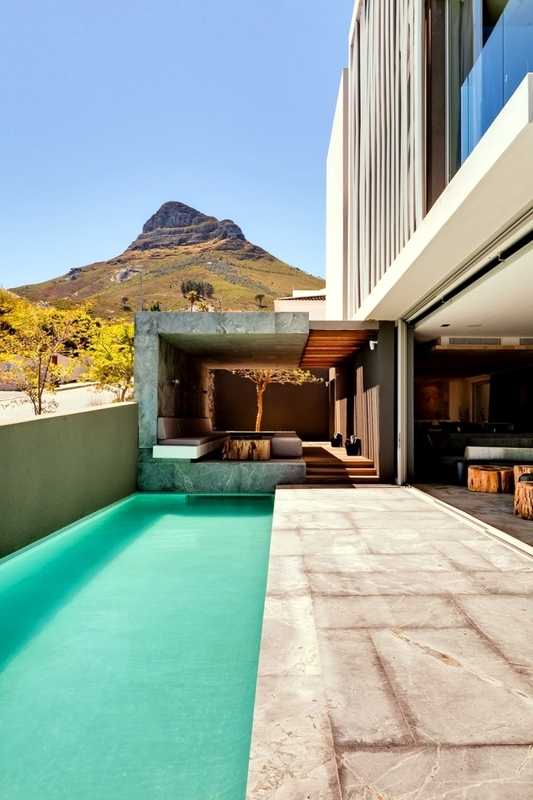 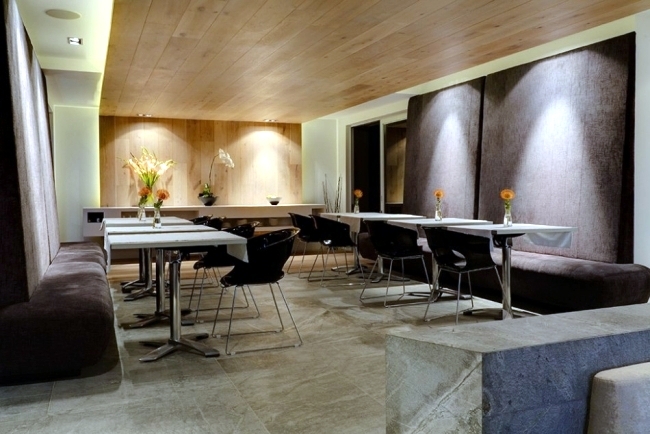 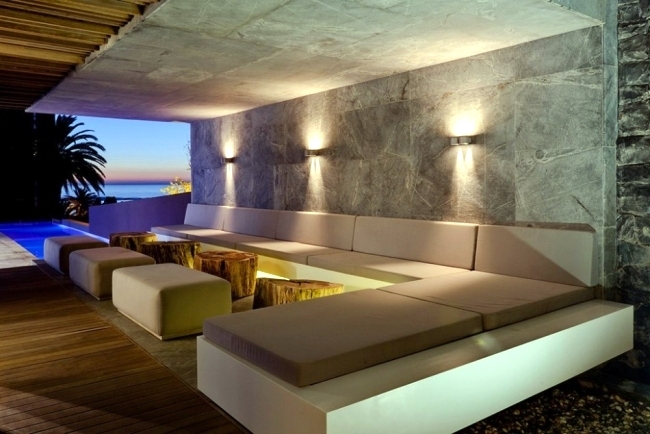 The design of the hotel is located between the beach of Camps Bay and Table Mountain. 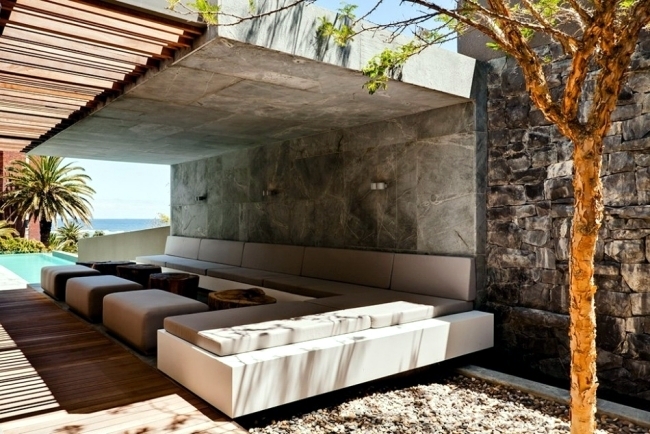 The combination of sea and mountains creates an unforgettable atmosphere and a safe for relaxation and time well spent hypothesis. 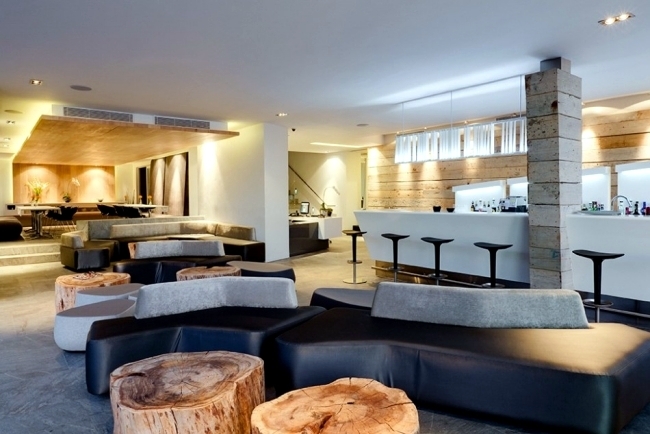 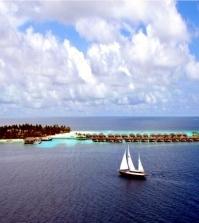 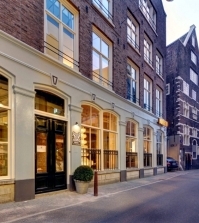 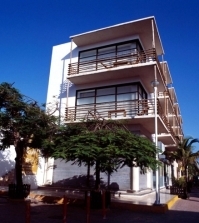 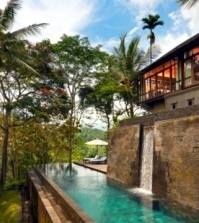 This boutique hotel has 15 rooms and is famous for its understated elegance and comfortable luxury. 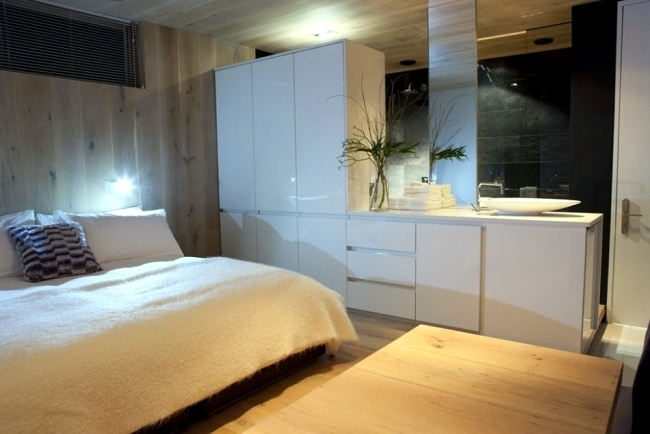 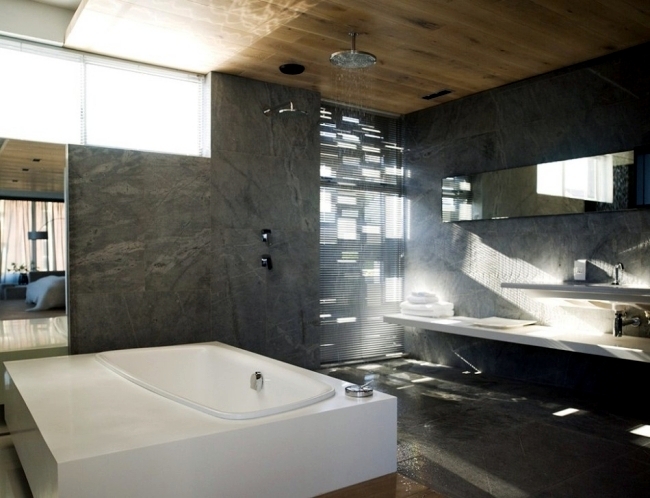 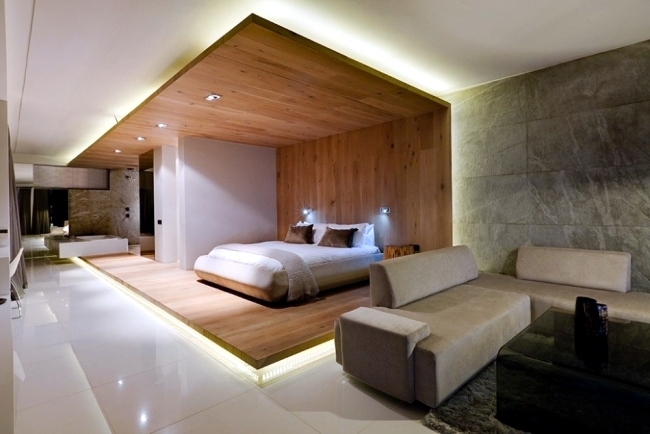 Several materials such as glass, aluminum and natural wood are combined in a modern design. 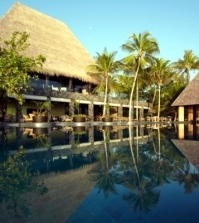 The exterior of the hotel has a swimming pool with comfortable seating and an open bar The rooms are simple but very elegant. 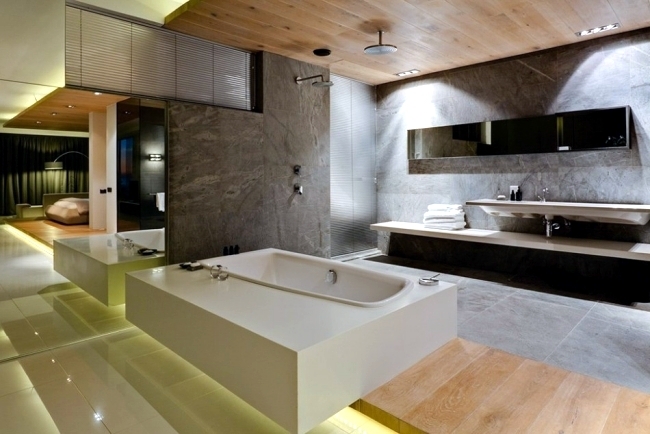 Natural materials like wood and stone were mixed successfully with aluminum and glass to create an atmosphere of modern luxury.